Knitting and crochet join forces into what is known as Tunisian crochet. You’ll love creating a beautifully textured fabric with Dreamz polished wood tunisian crochet hooks from Knitter’s Pride. 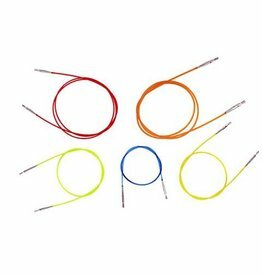 Cleverly colored to assist in needle size identification and interchangeable with Knitter’s Pride standard interchangeable cords. 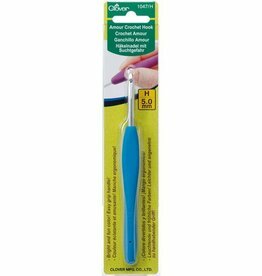 The Clover Amour Crochet Hook will keep your hands happy so you can crochet away. 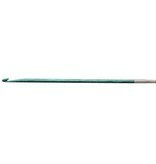 This crochet hook is made from aluminum with an elastomer rubber handle.